I really don´t have time to write to today – but I want to want to write something. 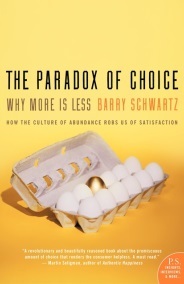 So instead of composing a longer text, I´d just like to point you to two great TED talks by Barry Schwartz, Professor at Swarthmore and guest lecturer in the MAPP program. The first one is about decision-making and how having too many choices can make us miserable. 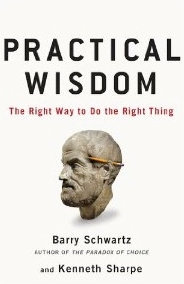 The second one is about Barry´s conception of practical wisdom. He has also written books on both topics.